Strategically located in the centre of the city, this 3-star vacation rental makes for an excellent base in Orlando. It also features a swimming pool. American Sunshine Vacations Gleneagles at Remington offers lodgings equipped with cable/satellite channels, plus all the essentials to ensure a comfortable stay. On-site dining options include a restaurant, which is an ideal spot to enjoy a meal. In the evening, guests are welcome to enjoy a drink in the comfortable lounge bar. A wide variety of cafés and restaurants are also found in the area. 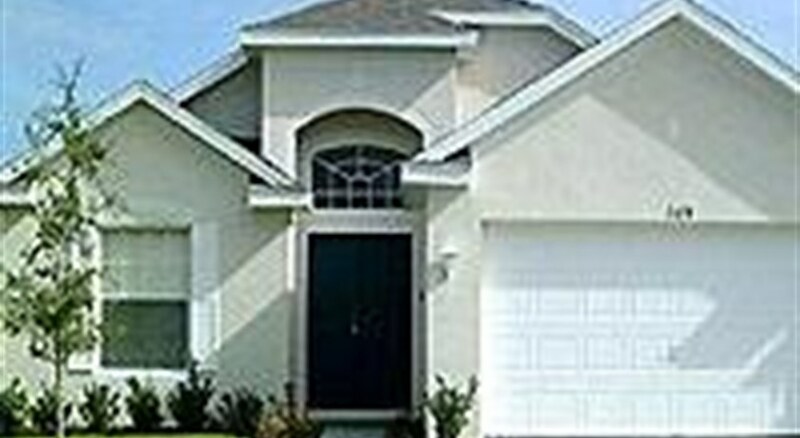 American Sunshine Vacations Gleneagles at Remington is situated in the popular tourist hub of Kissimmee. The vacation rental is positioned within a 10-minute stroll of Kissimmee Amtrak Station. This is a new development- located just 19 km south of Walt Disney World- in the exclusive gated community of Champions Gate. The beaches of the Gulf Coast are just 1 hour away. These are beautifully appointed 3-- 4- and 5-bedroom superior homes. Most of the communities within West Haven are gated for additional security- and all are electric pool heat communities.RoomsAll villas are equipped with every necessity of home- including high-end furnishings- linen- satellite TV- a radio- bathroom- hairdryer- direct dial telephone- a full-service kitchen with fridge- cooker- microwave- tea/coffee making facilities- washing machine- iron and ironing board and a dining area- as well as individually adjustable air conditioning and heating. All these things combine to make a fantastic alternative to standard hotels.